We love reading about kids who give of themselves to help others! 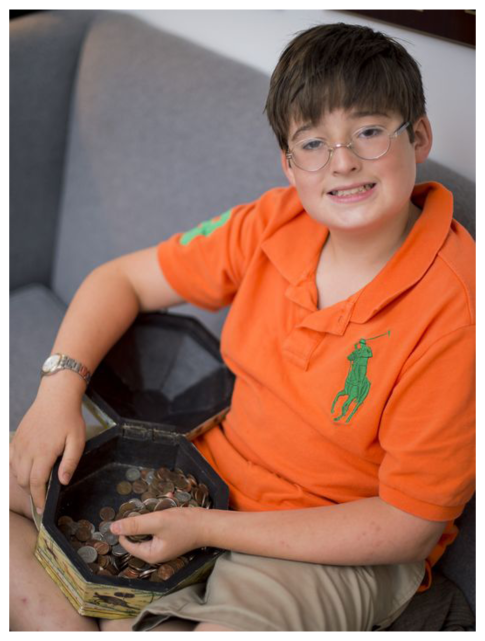 Check out this story about 12-year-old Thaddeus who set up a nonprofit, the Heads Up Penny Foundation, to help encourage and reward kids in Tennessee for summer reading. 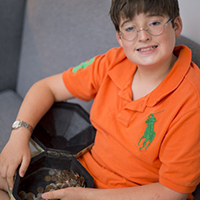 Thaddeus had his first fundraiser at age 5 – raising $500 (with the help of his mom) to help children in need of cleft palate surgery through Smile Train. Since then he has raised funds to donate to a homeless shelter and local kids in need.